The West Bend Current asked the candidates about their background. That interview material is presented below in the order that the candidates will appear on the ballot. School board candidate Paul Fischer’s work experiences have caused him to become passionate about career and technical education programs. Out of college, Fischer started off in manufacturing. After four years, he began exploring the world of information technology. He has been working with Paradatec, Inc. software for over 20 years, and has served as the director of professional services for the company for six years. When it comes to education, Fischer values the application of information to real life. Fischer was born and raised in Oshkosh and graduated high school as part of the Oshkosh North class of 1986. He then graduated from the University of Wisconsin-Oshkosh in 1990 with a degree in business. Fischer has been in the district since 1994, first living in Jackson and then moving to West Bend in 1996. He has three daughters, two of which graduated from West Bend East High School in 2014 and 2016. His youngest daughter is a junior at East this year. The family ties go back even further, though: Fischer’s wife is a 1984 East graduate. Fischer’s father worked as a high school social studies teacher in Oshkosh for 28 years, and Fischer now has a deep appreciation for teachers. 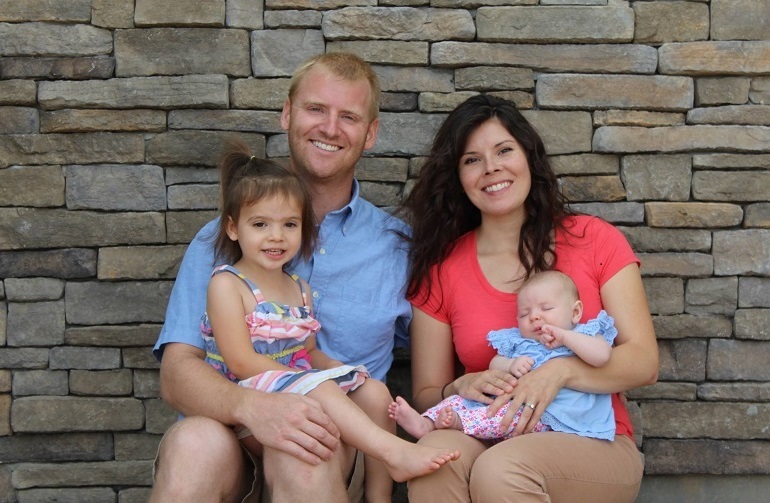 Christopher Bach wishes to work towards improving the West Bend School District for the benefit of his two daughters. His oldest child is a kindergartener at Fair Park Elementary. Bach’s younger daughter will start 4-K next year. For the past four years, Bach has called West Bend home. He has served on multiple boards, mostly in the disaster preparedness field. These include Local Emergency Planning Coalitions (LEPC), Public Health work groups and Hospital Emergency Readiness Coalitions (HERC). Bach currently works for the American Red Cross as a disaster program manager. Previously, Bach worked for a family-owned commercial and industrial construction company and Kahl Construction. He also helped manage commercial and industrial property in Saukville and Port Washington. Bach lived in the area during his own high school career, as he graduated from Slinger High School. He then attended The Citadel, The Military College of South Carolina for one year before graduating from Viterbo University in La Crosse, Wisconsin. Bach finished his education with graduate school at Denver Seminary in Littleton, Colorado. If elected to the school board, Bach hopes to help make decisions that will positively affect all students in the district, including his two daughters. 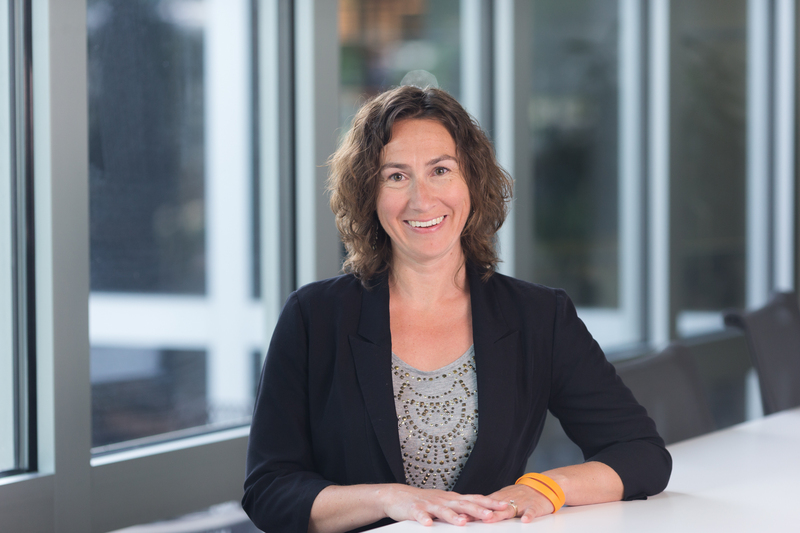 Erin Dove has lived in West Bend for most of her life, has three children in the district, and hopes to further develop an enriched and safe learning environment for all students and staff. She believes that her experience serving the community and the schools would help bring a unique perspective to the school board. Dove has significant service experience as a volunteer for numerous organizations. She is on the MACC Fund’s emerging leader board, a childhood cancer research organization. She has also worked with other organizations such as Women for MACC and Gamerosity, and volunteered at specific events such as Couture for a Cure, the Trek 100 and the Lucky Leprechaun Run. 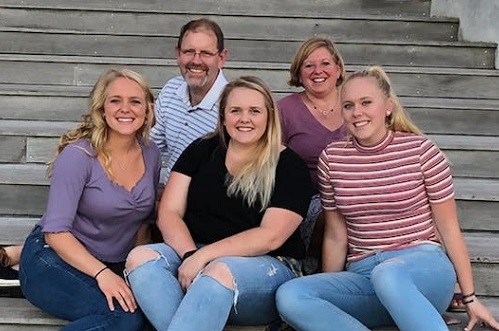 With three daughters attending the West Bend School District, Dove has been significantly involved with the schools as both a parent and volunteer. “I spent a lot of time with them in the classroom, volunteering, planning events, and, eventually serving on the PTO Board,” Dove said. Dove also believes that it is important to find ways to engage teachers and staff in order to retain teachers. She is also passionate about keeping a strong focus on supporting the district’s CTE and STEM programs. She also hopes to maintain a safe learning environment in all schools and wants to ensure they are accessible for students with disabilities. Not only does Dove have kids in the district, but she was also enrolled in the West Bend School District as a child, attending Green Tree Elementary, Silverbrook and then West Bend West. She currently resides in Jackson where she’s lived with her family for 17 years. Dove attended the University of Wisconsin-Whitewater and graduated with a business administration degree in finance. Currently, she works at Kohl’s in the human resources department. Read more about the candidates at The Current, including their thoughts about the referendum, unique goals and reasons for prioritizing education.